Ever heard the saying, “You draw what you eat”? (Or was it “You eat what you draw”?) If you haven’t, whelp, that’s because I just made it up. Ha-ha! But kidding aside, I think you can agree with me that food—in any given form or kind—can inspire people from all walks of life. 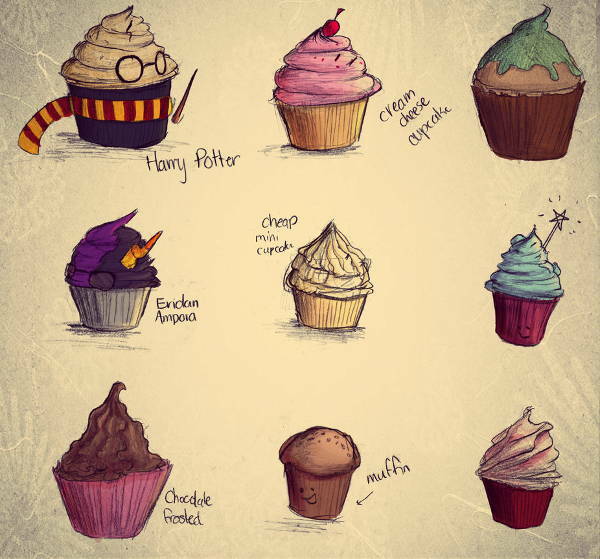 In this collection of 9+ cool cupcake drawings, you can see exactly how food does exactly that, even if they are in tiny cake form. 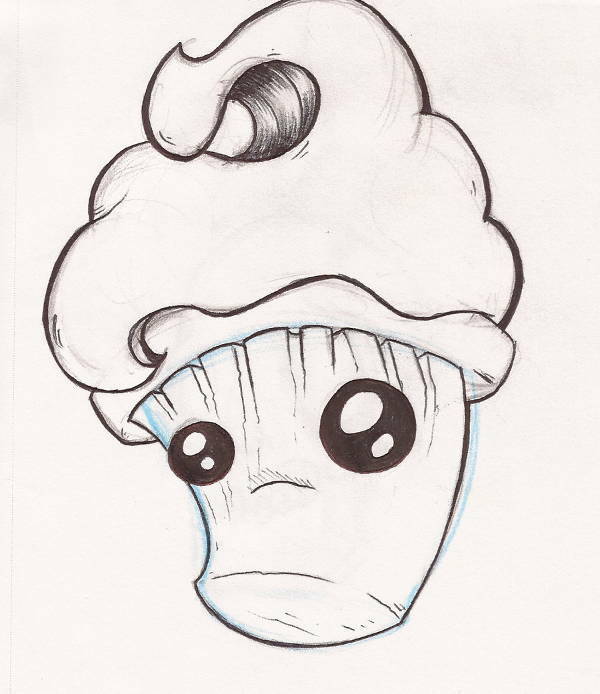 The cupcake sketches are more than just a few Cartoon Drawings, given the top-notch quality in most of them. There’s an assortment of designs here as well, and they are available in a JPG format. Go ahead and grab a bite of inspiration! 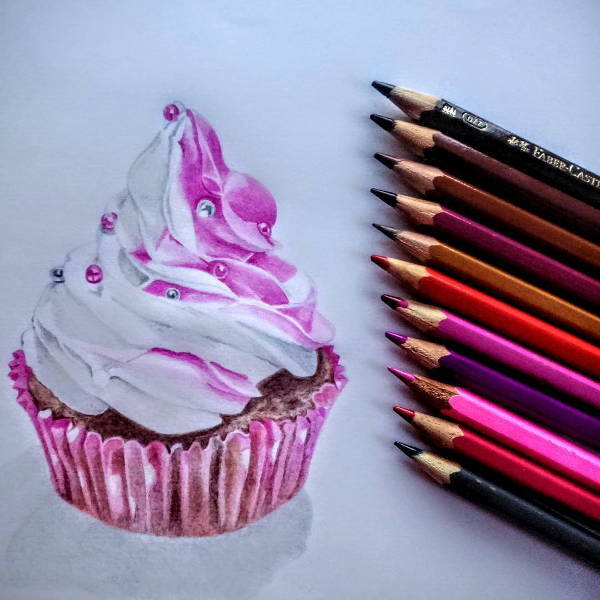 By some stroke of luck and sheer genius, our collection of cupcake drawings happens to be a wonderful, colorful, wonderfully colorful mashup of Funny Drawings and Cute Drawings. 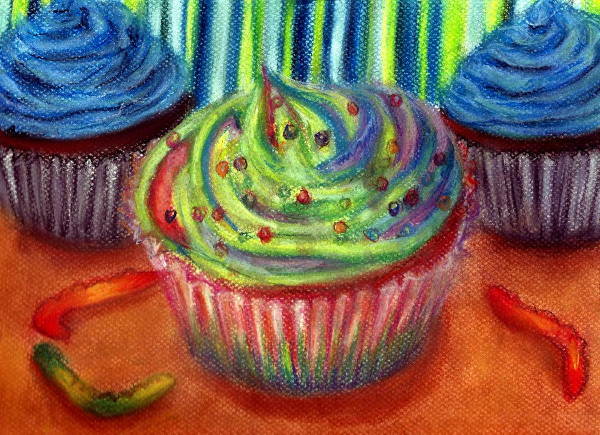 Just like the aforementioned two, these cupcake sketches also come in a variety of designs and art styles as well. Not to be left behind the . . . baked goods tray is “Cupcake Line Drawing.” The humble, simple, and straightforward approach is always a good place to start with your illustrations, don’t you think so too? 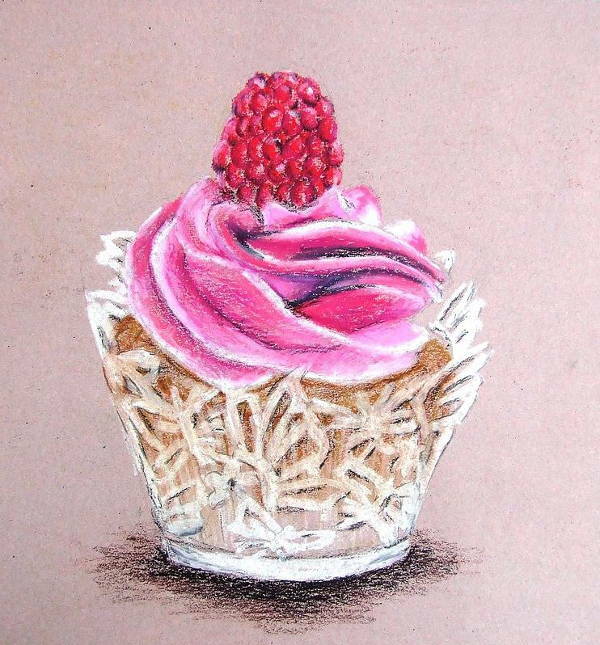 You may be looking for a new concept design for your next flavor cupcake (I suggest “Pink Cupcake Drawing” including all the trimmings and embellishments). Perhaps you’re the type to not be too comfortable with the cutesy, cartoony style. 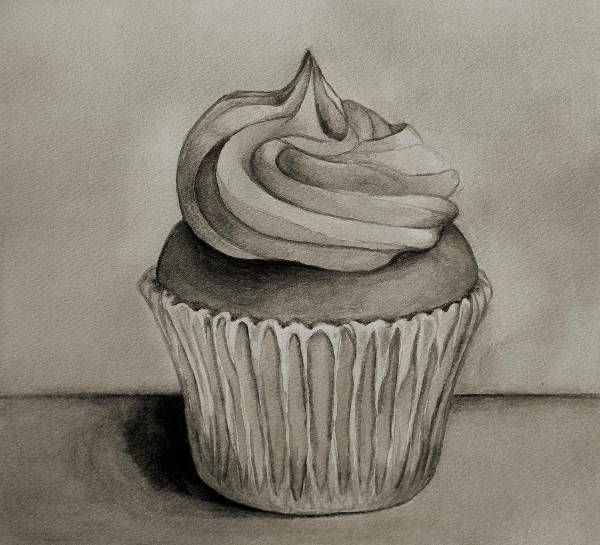 Glean some inspiration from “Cupcake Cartoon Drawing,” “Vintage Cupcake Drawing,” and “Cupcake Ink Drawing.” Or maybe you’re not one to go for realism. 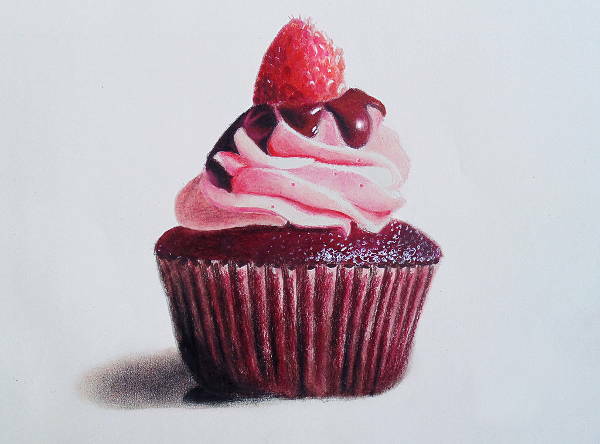 Study all the elements that play into “Realistic Cupcake Drawing.” This is the perfect time to experiment with your illustrations! If your Facebook timeline or blog is looking a little drab and lifeless, or if your profile picture or cover photo needs to be replaced, just download “Vintage Cupcake Drawing” or “Cupcake Pencil Drawing” and get to uploading! Bonus: this takes the pressure off of another selfie. Now that you know your options and see what you have to work with, I’m gonna leave you to the downloading business.